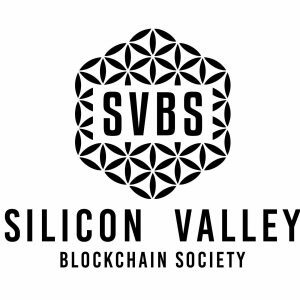 Silicon Valley Blockchain Society (SVBS) is an exclusive, invite only, member driven organization. Headquartered in San Francisco, SVBS is now a global organization with active chapters throughout the World. $20 Entrance + food served + cash bar. The meeting will run from 6:30 to 9:30 p.m. followed by drinks at the Viceroy in Santa Monica. SVBS welcomes Alison Burger, Co-founder of WomenOfCrypto as our Host for the evening.